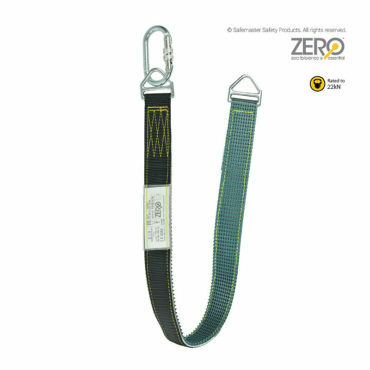 Easy Anchor Strap is made from polyester webbing, lined with a non-slip rubber backing and D rings at each end. 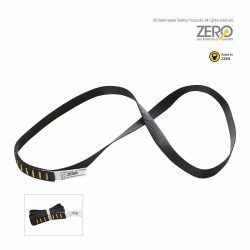 The non-slip backing gives security against the anchor sliding or chafing with the friction of movement. The rubber backing also gives the webbing some protection on rough edges.